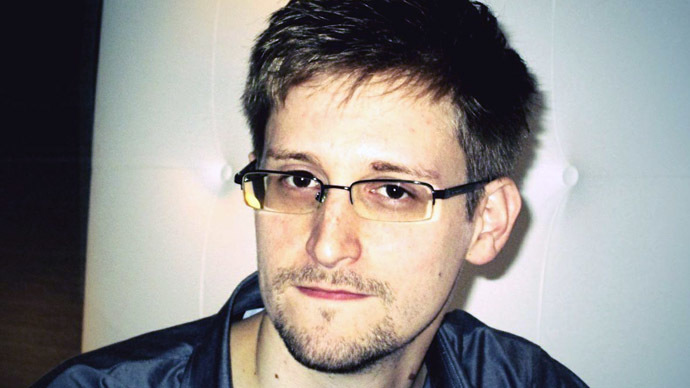 The Ecuadorian government is analyzing NSA leaker Snowden’s asylum bid as he attempts to elude extradition to the US, said Foreign Minister Ricardo Patino. 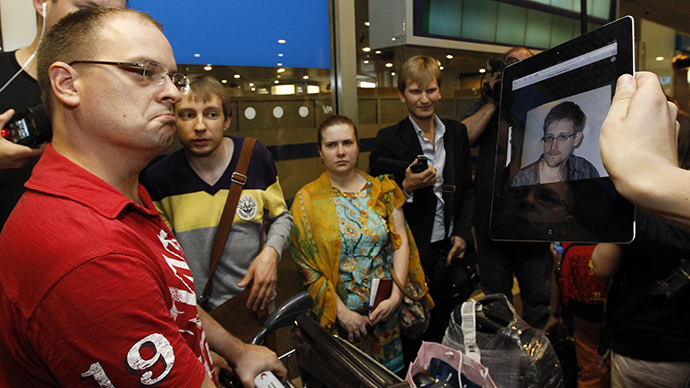 The whistleblower allegedly stopped over in Moscow’s Sheremetyevo airport after fleeing Hong Kong. "We are analyzing it with a lot of responsibility," Foreign Minister Ricardo Patino told reporters in Hanoi, Vietnam, where he is currently on an official visit. He added that the decision has to do “with freedom of expression and with the security of citizens around the world." “We always act in the name of principles not in our own interests. There are governments who make decisions more according to their own interests, we don’t do that. 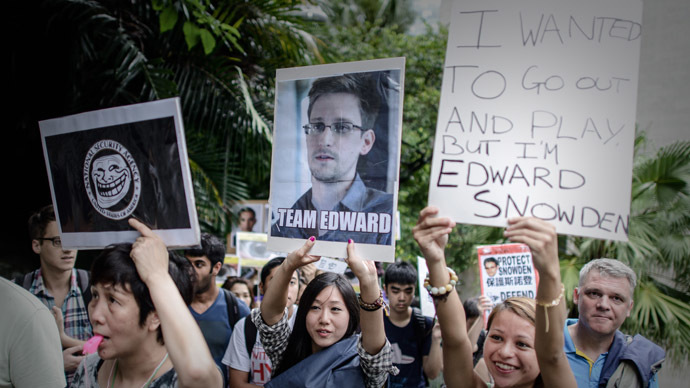 Our main focus is human rights,” said Patino, when asked how granting Snowden asylum could affect Ecuador’s relations with the US. 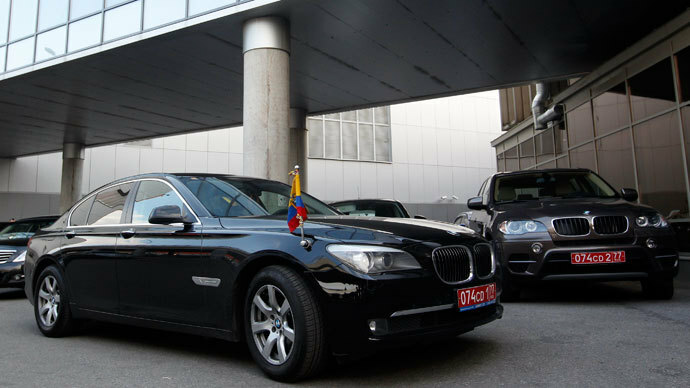 A car with diplomatic license plates of Ecuador was seen at the Moscow's Sheremetyevo airport. According to Interfax news agency, Snowden, who is accompanied by WikiLeaks representative, Sarah Harrison, had rented a suite at the airport’s «V-Express» Capsule Hotel. 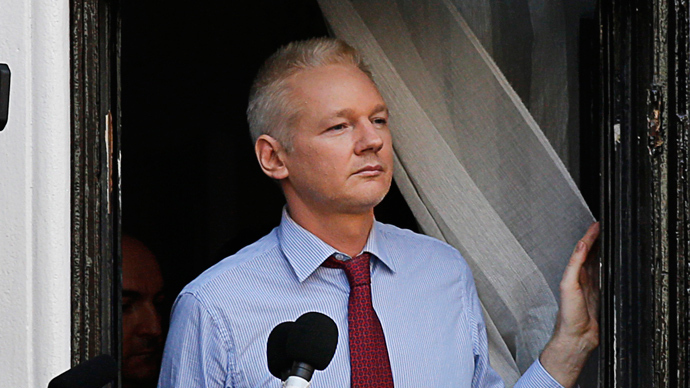 Ecuador has granted asylum, not necessarily political, to over 50,000 refugees, that’s why the country has become a popular destination for those being persecuted politically, people like Julian Assange and Edward Snowden who both are looking for a safe haven there, explained Diani Barreto, from the Free Bradley Manning Support Network. “This is a wonderful watershed moment where there is a consolidated effort to protect Edward Snowden,” she told RT. “There is a great deal of irony in this whole story. Normally, during the Cold War, they would be travelling to the US, not via Russia to countries like Cuba and Venezuela,” Barreto observed. “This might perhaps set a couple of things into motion and inspire Ecuador to become more of a safe haven for press freedoms. I just don’t think they are going to silence this generation, these digital natives (people) from the internet,” she shared. “This is a very interesting trend. Very courageous young people are stepping up and speaking to power so they are just not going to be able to plug the leaks,” Diani Barreto said. The statement added that when the whistleblower arrives in Ecuador, his asylum request “will be formally processed”. 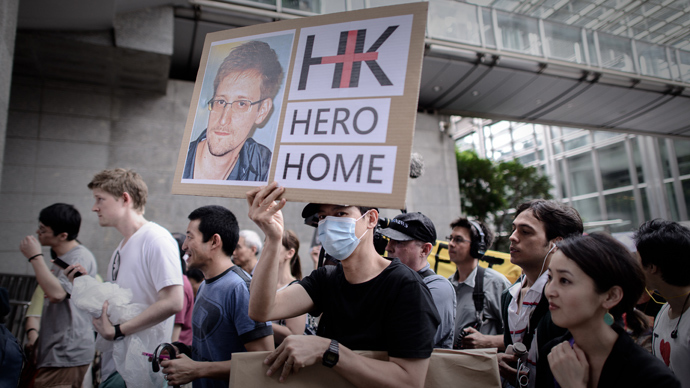 Snowden left Hong Kong for Moscow on Sunday, despite the media claiming that his US passport has been revoked a day before. US State department spokesperson, Jen Psaki, said that passport revocation is "routine and consistent with US regulations" towards persons with felony arrest warrants. "Persons wanted on felony charges, such as Mr. Snowden, should not be allowed to proceed in any further international travel, other than is necessary to return him to the US," she added. 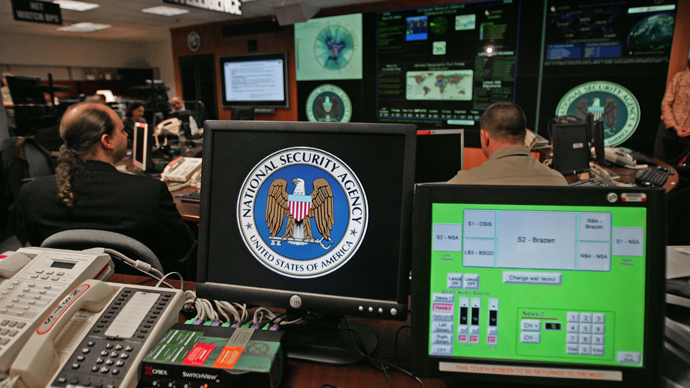 The Russian capital is considered a transit point en route to a third country for the former NSA contractor, who exposed a top-secret US National Security Agency’s PRISM surveillance program to the media and is now accused of espionage, theft and conversion of government property. 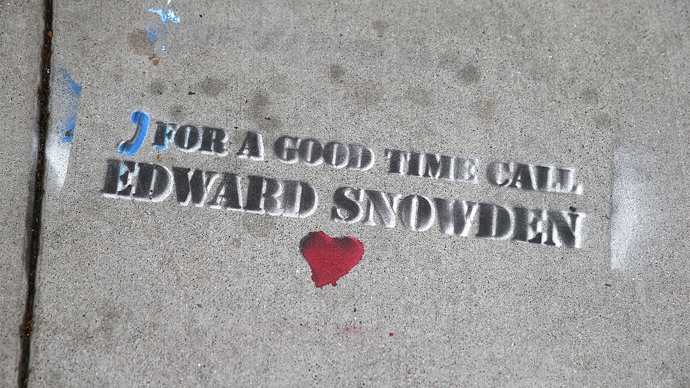 Ecuador and Iceland were initially named as Snowden’s most likely destinations. Later the news appeared that he was going to fly to Venezuela via Cuba. 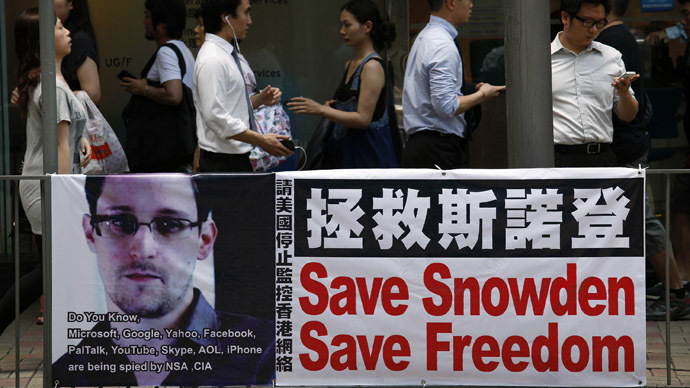 On Monday, Snowden was expected to fly to Cuba before changing planes to Ecuador. However, he has not been seen aboard the plane to Havana, which departed from Moscow’s Sheremetyevo airport, RT's Egor Piskunov reported.